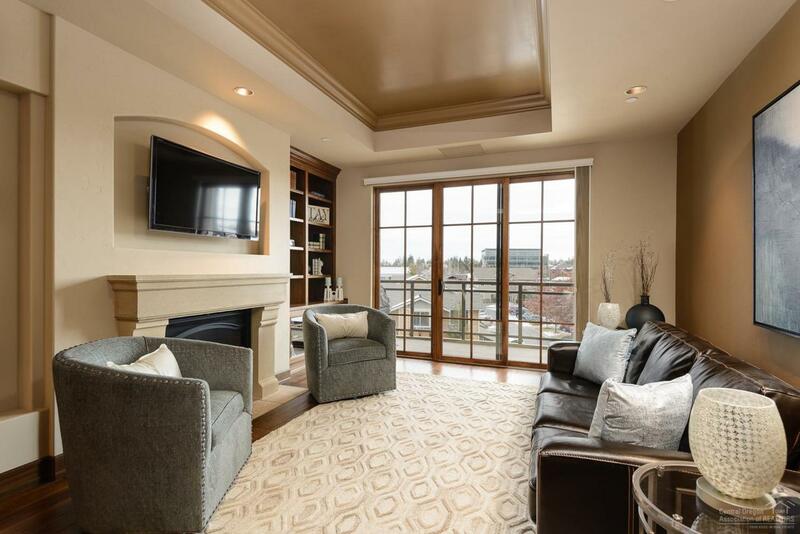 Immaculate third floor luxury condo with incredible location and amenities! 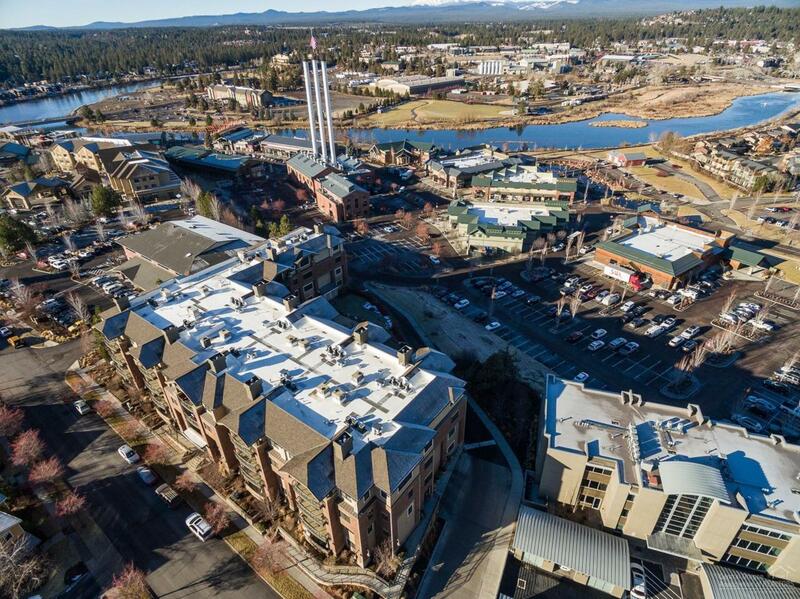 The Plaza is located in the Old Mill, close to shopping, Deschutes River trail, restaurants, and more! Open, Great room living featuring top of the line finishes, hardwood floors and a cozy gas fireplace. 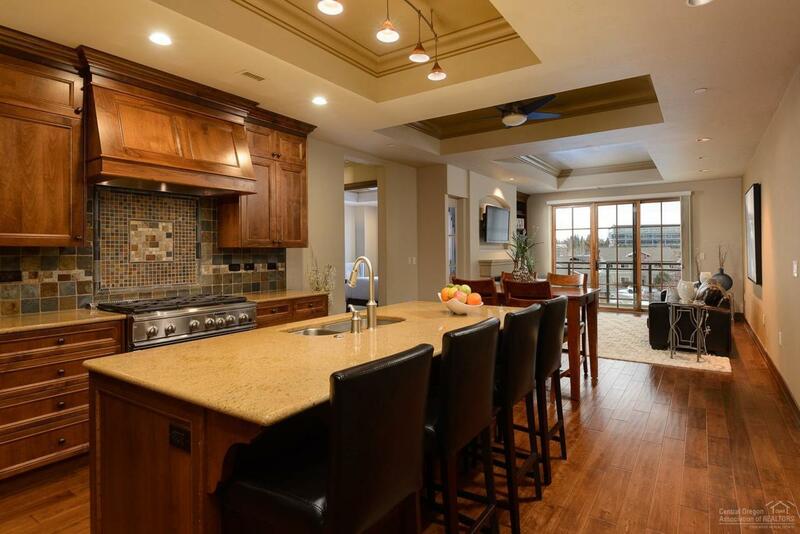 Chef's kitchen includes slab granite counters, stainless steel appliances, gorgeous cabinets, breakfast bar and large pantry. Two master suites w/ double vanities, tile showers and a jetted tub. Large deck offers views of Pilot Butte and shady afternoons. Two deeded parking spaces and storage locker. 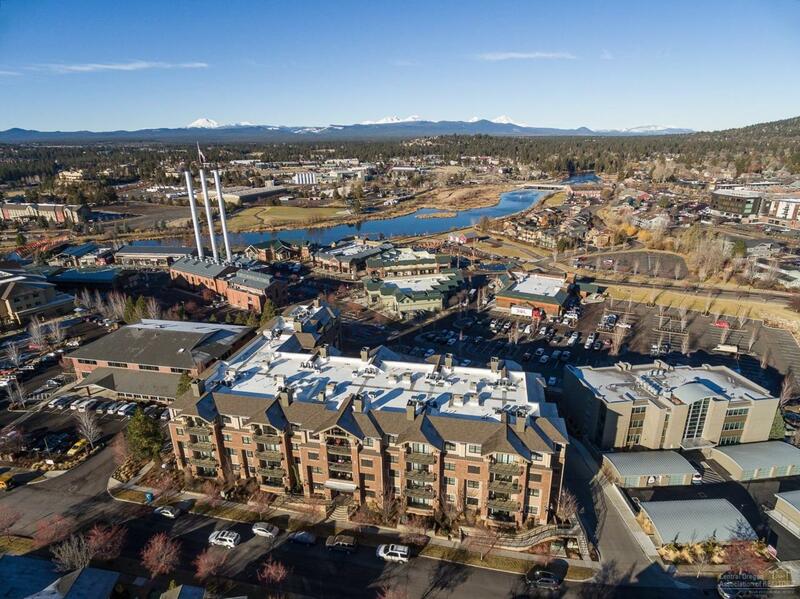 Building amenities include large entertaining room with full kitchen, heated patio with Cascade Mountain views, fire pit and BBQ. 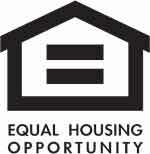 HOA dues include water, building and ground maintenance, garbage, insurance & fitness room. Easy living!